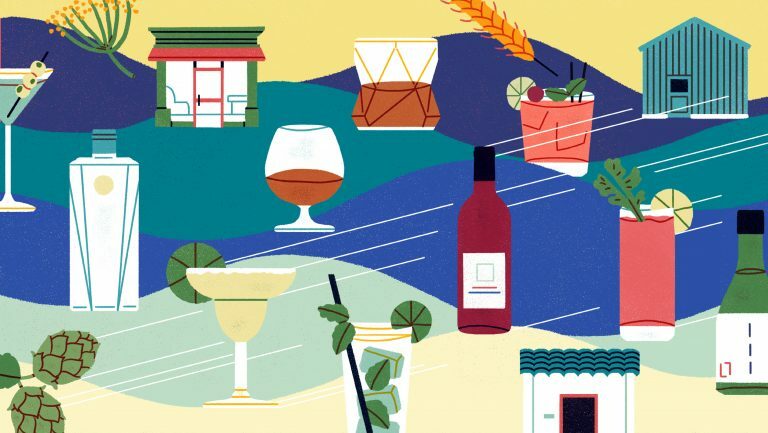 When a small wine importer gets the opportunity to work with an online wine club that throws celebrity-studded parties and has been enthusiastically profiled in the consumer press, from Thrillist to Vogue, chances are they’re going to jump on it. That’s the scenario that confronted Gordon Little, co-founder of New York-based Little Peacock Imports, when he started working with Wine Awesomeness. Little met Wine Awesomeness co-founder Logan Lee when they were separately profiled by Wine Enthusiast for its annual 40 Under 40 issue in 2014. Little Peacock imports wines to the U.S. from small-scale Australian producers. He has distribution in 15 states and sells about 15,000 cases per year. The company’s small staff is composed of himself, plus two other employees. 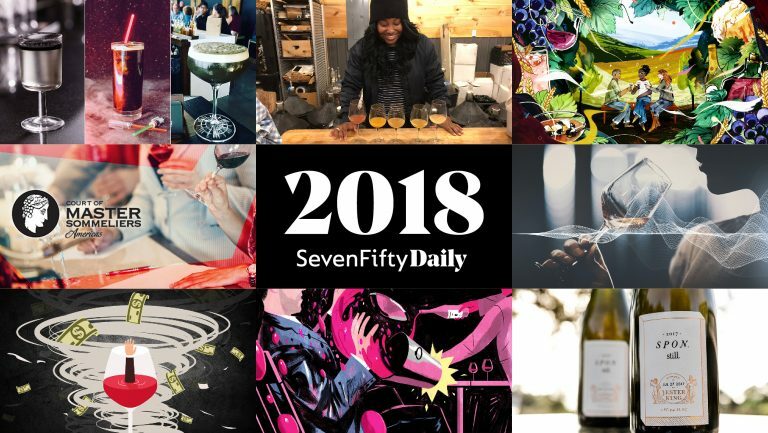 SevenFifty Daily interviewed five winemakers, importers, and lawyers on the record regarding their allegedly unpaid invoices. Additional suppliers reported nonpayment issues but asked to remain anonymous as they seek resolution to their complaints. These sources claim they are owed anywhere from several thousand dollars to well over $20,000, for invoices dating back more than a year. Wine Awesomeness was founded in 2013 in Charleston, South Carolina, has an office in New York City, and is licensed to sell wine online. Wine Awesomeness describes itself as a “modern, souped-up version of a wine club.” Each month, the club chooses a theme (e.g., A Return to South Africa), sends subscribers three or six bottles of wine, plus a mini-magazine called thebacklabel, which contains information on the wine, articles on the theme and its place in wine culture, a glossary of terms, recipes for meals to pair with the wines, and a suggested playlist. 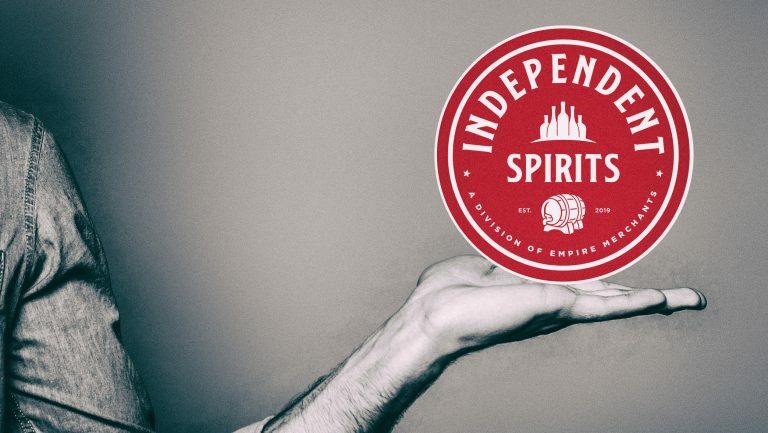 Memberships are $49 for three bottles, and $79 for six bottles. One-off purchases are also available. 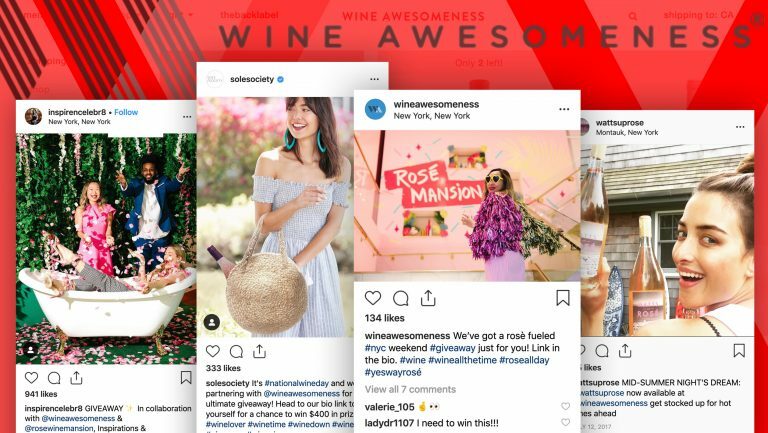 Working with influencers like fashion photographer Ben Watts and posting images of models like Lily Aldridge posing with its products on social media, Wine Awesomeness appeared to be developing a successful lifestyle brand and company, according to complainants. But behind the scenes, troubles mounted. Typically, payment for a transaction between a supplier and a retailer would be subject to 30-day payment terms. But for many of the people SevenFifty Daily spoke with, payments ranging from several thousand to more than $20,000 have been outstanding for a year or more. 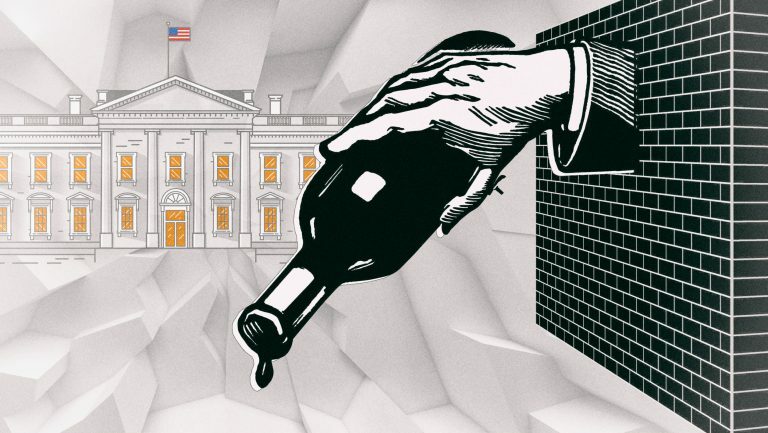 Along with Little Peacock, suppliers who say they are owed money by Wine Awesomeness include Hobo Wine Company in Santa Rosa, California, Regal Wine Imports in Moorestown, New Jersey, and Union Wine Company and Christopher Michael Wines, both in Tualatin, Oregon. Some of these companies have sent their claims to collections or have taken legal action against the company. Charlie Trivinia, the cofounder of Regal Wine Imports, which has been in business since 1980 and is projected to sell almost 500,000 cases this year in 33 states, says that as with Little Peacock, Wine Awesomeness placed two back-to-back orders with Regal Wine. “They jumped in with a second order,” says Trivinia, “before the first one was due.” The first order, in the amount of $8,418, went out on March 20, 2018. The second, in the amount of $4,895, went out on April 12, 2018. Meanwhile, a company representative from Union Wine Company, says Union Wine is owed $9,072 for orders made by Wine Awesomeness in 2018. Christopher Michael Wines, which was founded by Union’s owner Ryan Harms and his brother Eric Harms (who also serves as director of finance at Union), is also waiting on one unpaid invoice worth $10,230, according to the same representative. Union has not yet taken any legal action, but says that both bills were due in March 2018, and both remain outstanding. Wine Awesomeness’s cofounder Lee, admits his company has made false steps along the way, but that he and cofounder Dale Slear are determined to make things right with unpaid vendors. Lee says that the company ran into trouble in 2018, when it came out of a “very solid holiday season,” and that its “forecasts were off and more importantly, the financing options we were promised all but disappeared.” Lee says these forces combined to nearly force the company out of business. As for Little Peacock, the saga continues. After sending invoices and formal letters, Little hired a lawyer to file a claim in New York Civil Court for Breach of Contract. Wine Awesomeness did not formally answer the lawsuit and is currently in default. Little holds out hope for repayment by Wine Awesomeness. Editor’s Note: Since this story broke, two other producers approached SevenFifty Daily with their own allegations against Wine Awesomeness. 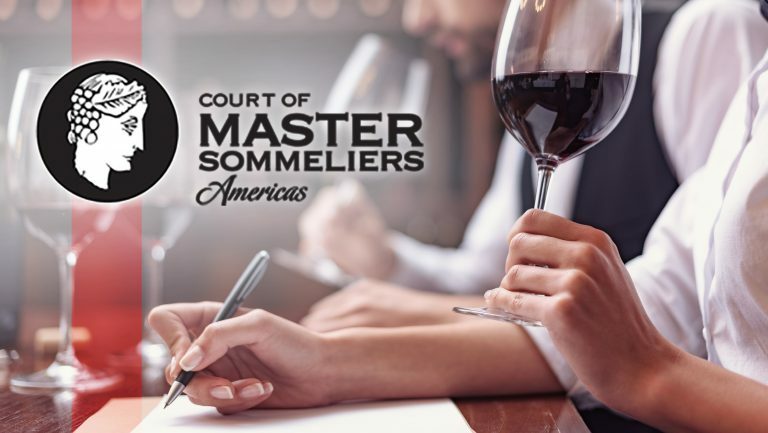 Adam Sager, the co-president of Winesellers Ltd. in Niles, Illinois, says that his company began working with Wine Awesomeness in February 2016. “From February 2016 to January 24, 2017, we sold them approximately 4,000 cases of wine in value of $180,000,” Sager says. “They always paid, but it was always very late—and after many attempts to collect. We now have $10,000 in open receivables over two years old from a Portuguese container we sold in January 2017.” Sager reports that Winesellers is taking action through its insurance company.